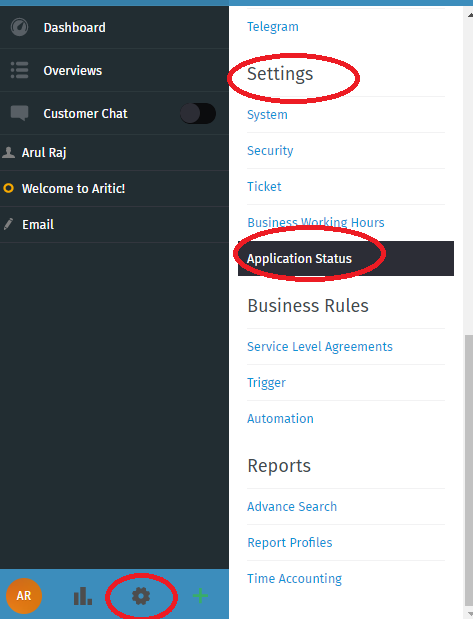 Go to AriticDesk Dashboard > Admin > Settings > Application Status. You will get a page with the current token so to change the token, click in “Rest” button. The changed token will be displayed.